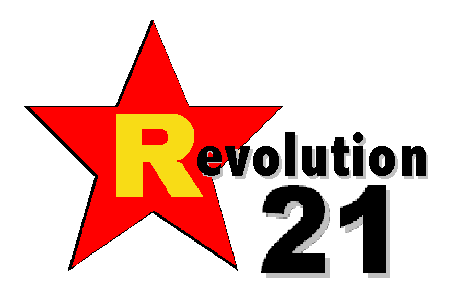 Revolution 21's Blog for the People: If it's Thanksgiving. . . . Gather the young'uns around the computer and be thankful for WKRP in Cincinnati.